As a member of Harmeyer Law Firm LLC, Mike Harmeyer provides premium legal services with an emphasis on pragmatic solutions. Mike's 30 years of experience supports his delivery of comprehensive planning and litigation counsel in the successful pursuit of client objectives. Mike earned his law degree at the University of Notre Dame. Along the way, he completed a legal internship in Lincolnshire, England, before moving on to a clerkship at a major firm in Miami, where he worked along with 120 attorneys in one of South Florida's largest firms. After graduation, Mike returned to his hometown of Fort Wayne, where he spent the next several years representing the legal interests of numerous businesses and insurance companies, within the setting of a mid-size firm. 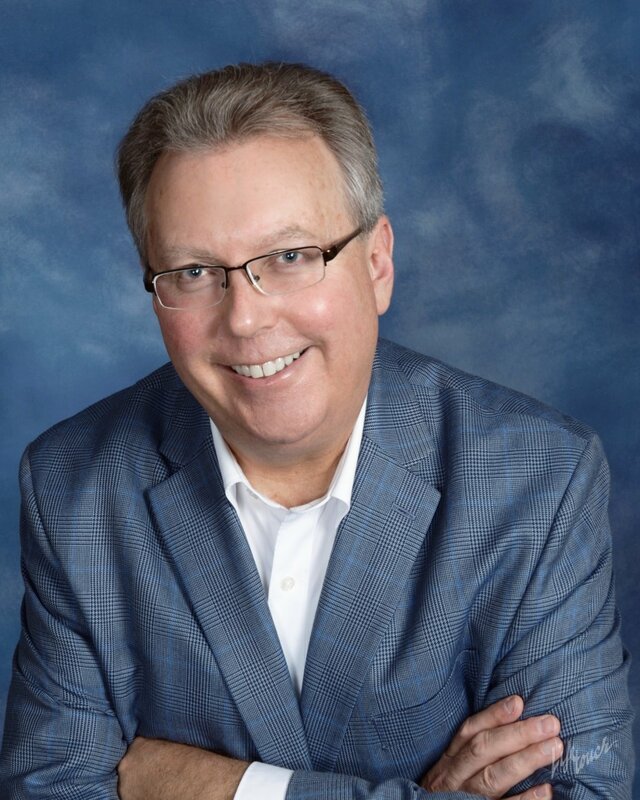 Eventually, in 1993, Mike's enterpreneurial spirit led him to establish an independent law firm dedicated to serving the legal needs of Fort Wayne area businesses, families and individuals. The widely-referenced Martindale Hubbell Law Directory has awarded Mike the highest ethical rating for "adherence to professional standards of conduct and ethics, reliability, diligence and other criteria relevant to the discharge of professional responsibilities." Mike has earned a score of "high to very high" in the directory's rating of "legal ability." Away from the office, Mike enjoys spending time with his wife and two children, and contributes to his community through service to non-profit and charitable organizations.